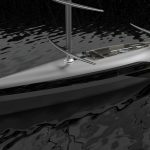 Cauta Super Sailing Yacht is a 55m high performance yacht with unique form that would give new perspective to the yacht world. 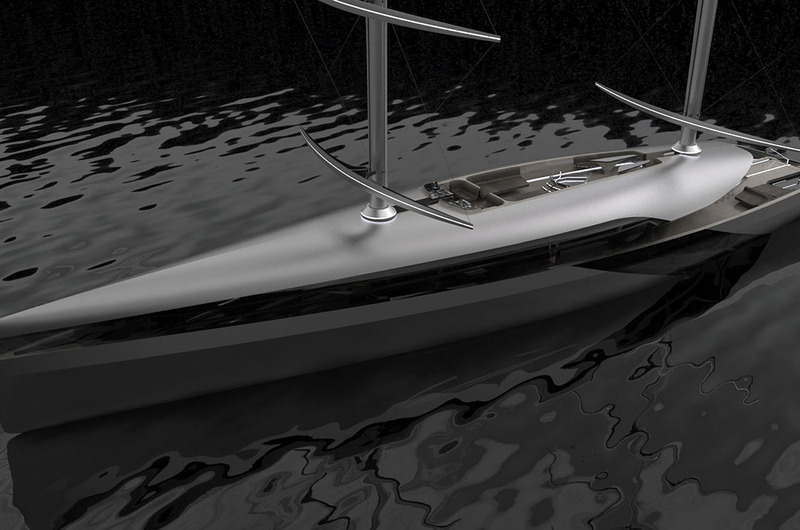 It’s a futuristic yacht design that features carbon fiber hull and superstructure, it has glittery “Elite Supernova Silver” color that reflects the technology incorporated into this luxury superyacht. 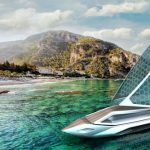 The company claims that this is a new class of superyacht, an incredible cruiser that can cross the Atlantic in very short time without sacrificing the passengers’ safety and comfort. 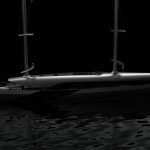 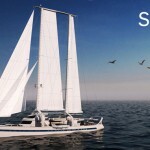 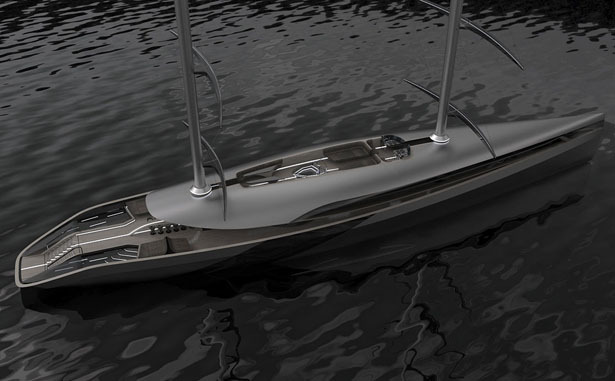 Cauta Super Sailing Yacht from Timur Bozca features Dynarig Sailing system, it has two self-standing and rotating masts that host ten sails that can be controlled by a single sailor. 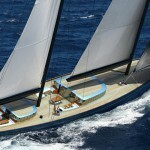 Cauta is a sailing yacht but it looks completely different from current line of sailing superyachts. 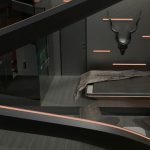 The design pushes the boundaries with surprising and innovative appearance that focuses on curves and sensuality, it is clearly displayed through its covered upper deck and few sharp edges. 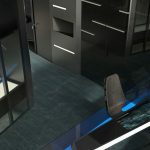 The stunning design was born out of attention to microscopic details, every curve and every component have been carefully selected for perfection. 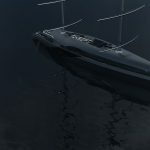 Cauta has been designed to focus on optimum aerodynamics and hydrodynamics, offering you real dynamic experience of a performance yacht, but it is fully homologated for the sea. 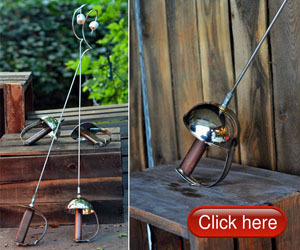 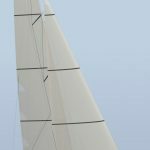 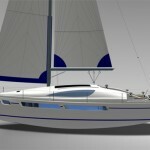 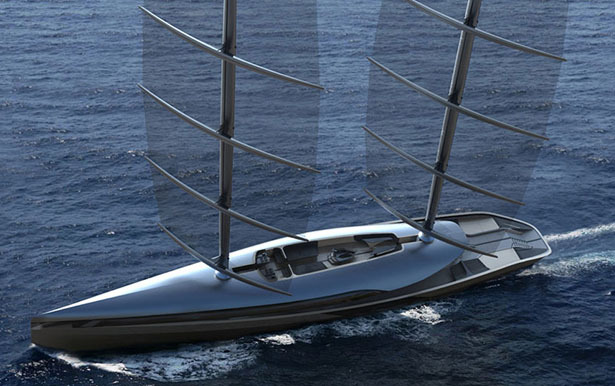 The basic design is inspired by a bird that resembled a yacht, shy albatross, resulting in pure, straightforward design. 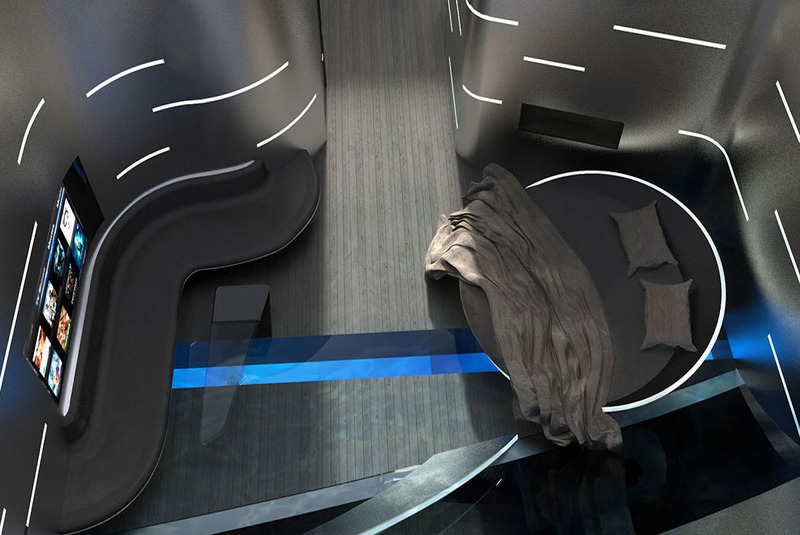 The interior features minimum of detailing, unique, and sophisticated interior ambience. 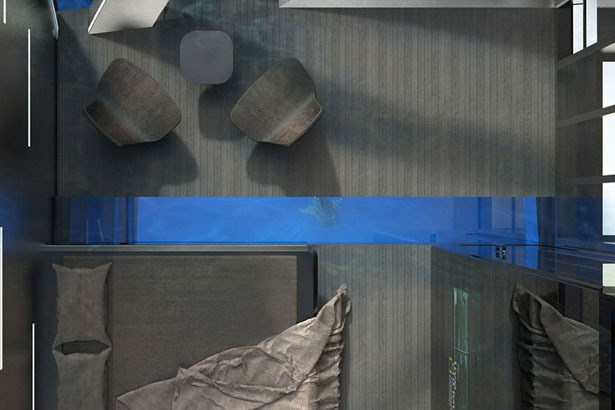 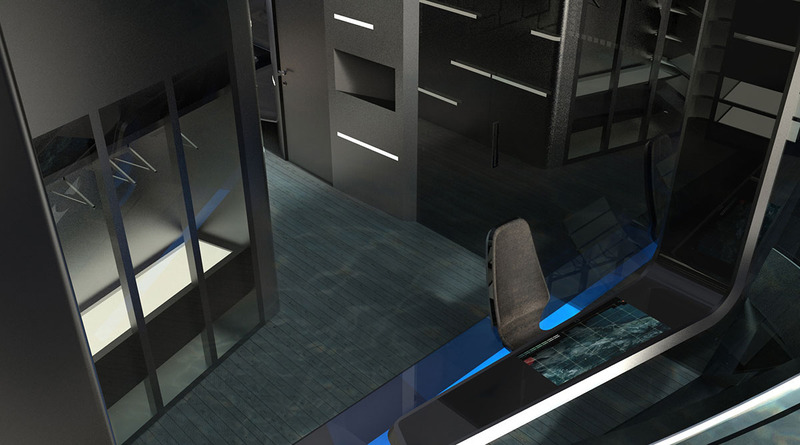 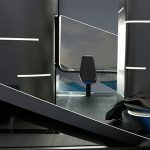 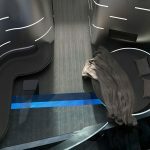 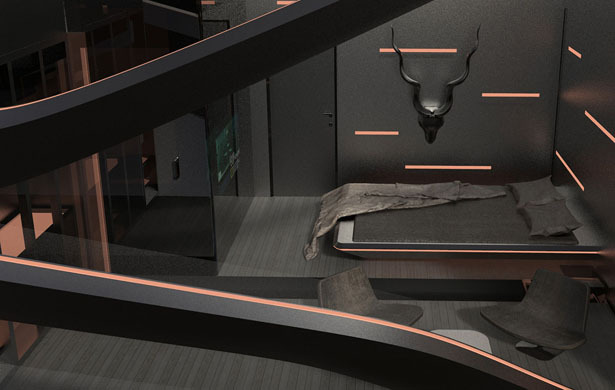 In order to achieve balance in modernity and comfort, OLED technology was used, creating a dynamic modern structure to the cabins and exterior elements. 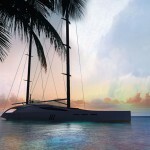 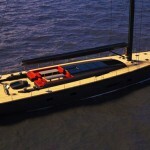 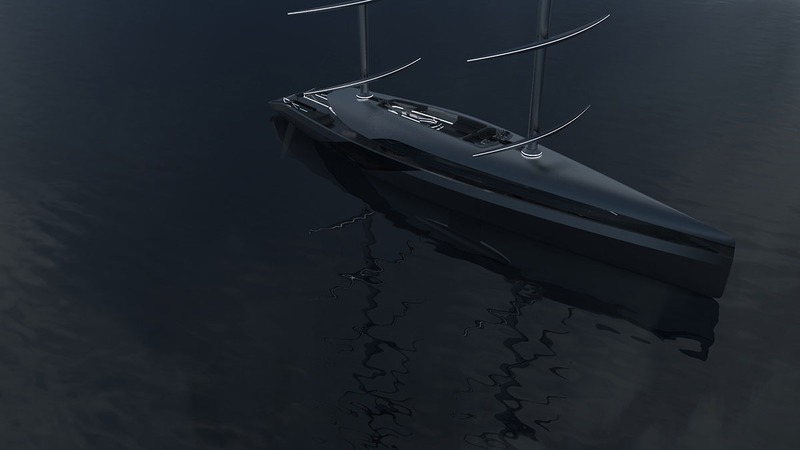 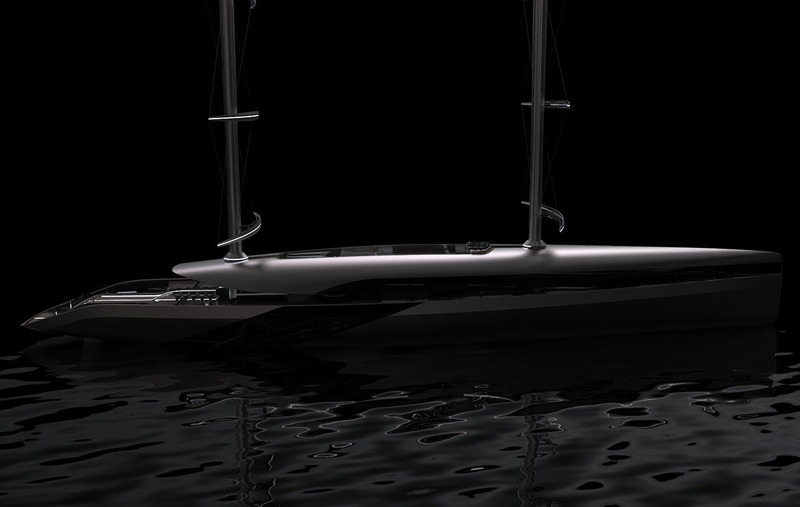 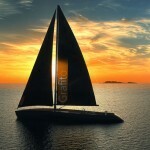 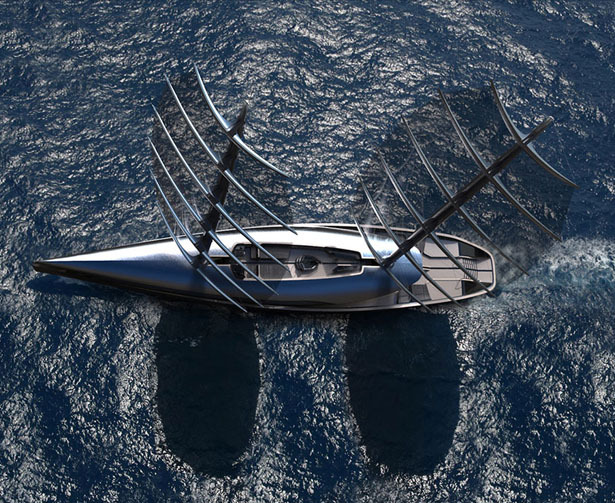 Tagged as futuristic sailing yacht design, high performance sailing yacht, super luxury yacht design. 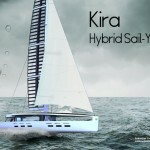 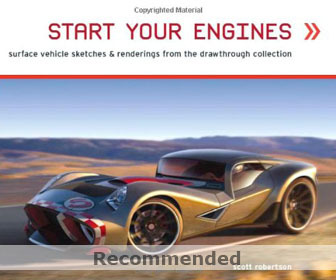 Is this concept ready to be built yet?